This past weekend the Kscope17 leadership team made their first onsite visit of the year to San Antonio. It was a very long 1.5 days, but also very productive in many ways. Note that if you’re hoping to unlock any secrets about Kscope17, you won’t find them here. All will be revealed in due time my friends. Patience. In the hopes of providing more transparency to the Kscope17 goings on behind the scenes, I’m going to sum up a few aspects of the weekend to explain what happens. (Insert obligatory SafeHarbor, caveats, etc. statements now.) Again, I won’t be giving any details about specifically planned events. Also, I’m going to do my best to highlight the more awesome parts of the weekend, when the truth is that these trips are quite grueling. Our best friend Travel is always lurking in the background ready to lash out at any time. And it did. Texas weather is completely unpredictable. When you have a group of VIP’s visiting Texas for important ODTUG stuff, I find that Texas weather likes to rear its ugly head and remind us who’s Boss. This weekend marked the 1st onsite visit of the conference year. During this inaugural visit, the Kscope leadership team attends the conference location, stays at the primary hotel for 1 or 2 nights, and starts looking for special event venues. Although we pick out the hotel and conference venue many years in advance, we don’t know what our special event is going to be. We have to create that baby from scratch every time. Therefore, for the first trip the focus is truly on scouting out the special event location and potential theme. The Kscope Wednesday night special event is the apex of the conference and has so much detail around it that it requires planning this far in advance. So the Kscope leadership team started this inaugural Kscope weekend by arriving at various times on Thursday. We decided to kick things off by having dinner together at 18 Oaks, which is a nice restaurant on the hotel premises. 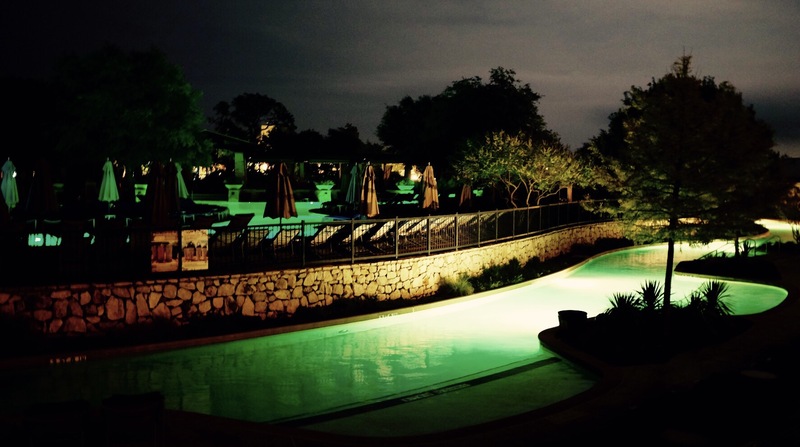 For those of you who don’t remember Kscope12 or haven’t been to the JW Marriott Hill Country Resort & Spa before, you should know that it’s pretty remote. Luckily, they have multiple restaurants/bars onsite in addition to a number of really awesome amenities that are geared towards family and fun. Danny and I are huge seafood fans, so whenever there are raw oysters on the menu we order them and share. The funny part is trying to get everyone else to try one. Veronica and Kathleen (from YCC), Danny, and myself decided to take down some Bluepoints as an appetizer. I take my oysters pretty seriously. 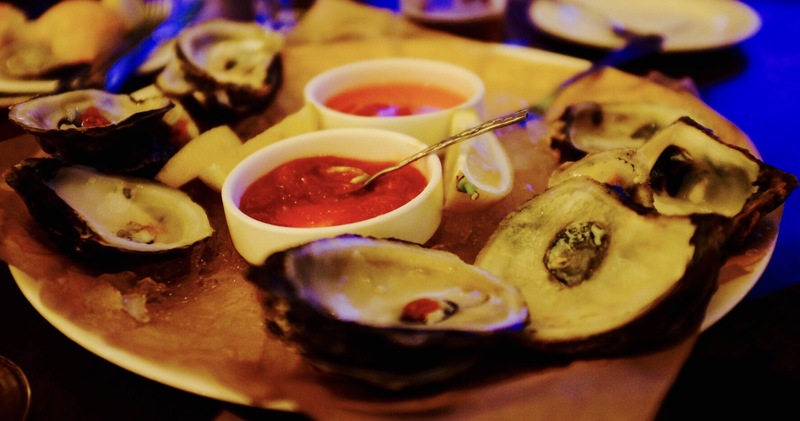 When I used to live in Chicago I attended an event called “Oyster Fest” which was focused on this raw delicacy. One year my buddy and I decided to have a contest to see who could eat the most oysters. We tied each other at 50 each. After dinner, a couple of us decided to check out a few new areas of the grounds and lobbies. Kscope12 was the first Kscope for me and I don’t have a good memory of it. I just remember the property being large both inside and out. There have been some improvements and expansions to the property since 2012, which I’ll cover in a separate blog post. 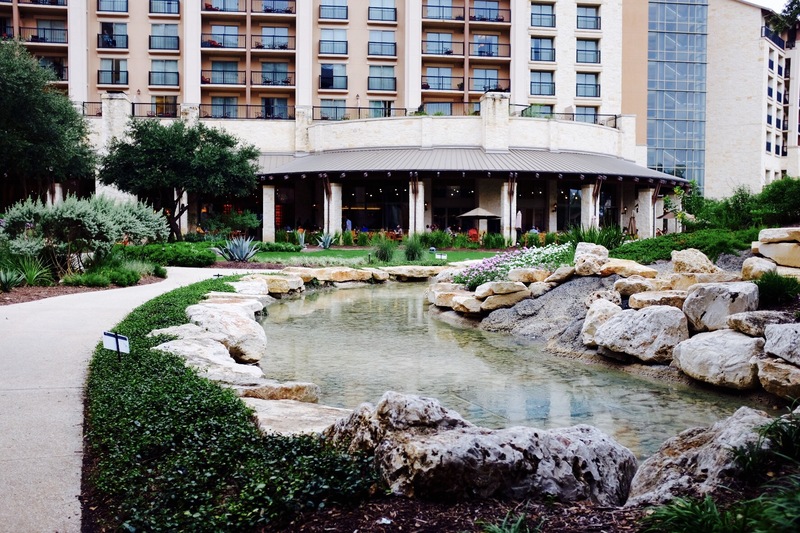 One of the things that I really like about this Marriott property is that it superbly highlights the Texas Hill Country. The Hill Country is called such because it offers a stark contrast to the flat cement that marks most of the major cities in Texas. Instead, it offers rolling hills, Texas “desert” scenery, and the perfect backdrop for relaxation. Look at the way this hotel has been styled – everything about it promotes comfort, taking a load off, enjoying time with friends and family, and being in the moment. Friday was our long day. 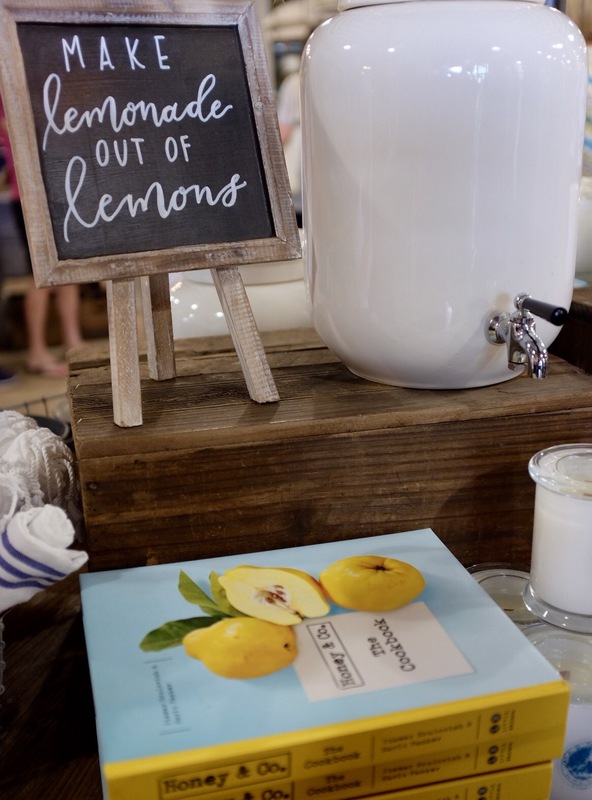 We toured multiple special event venues and then debated the pros and cons of each. No decisions have been made yet and much will depend on various important factors, like budget and logistics. Later that night we found out that Natalie had never been down to the River Walk (crazy, right? ), so Danny and I decided to take her on a tour. She got to see the Alamo on the way. We hit the hot spots and walked into a few well known places. 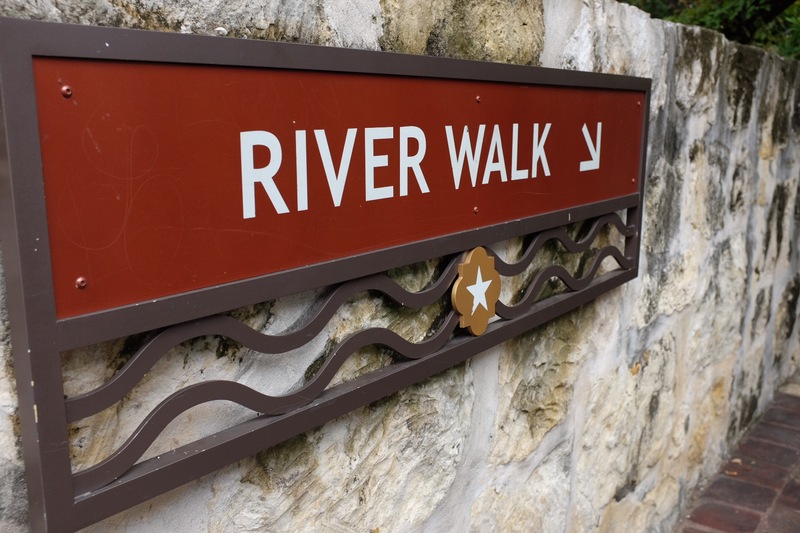 For those of you who haven’t seen the River Walk before, this is a man made, somewhat underground area of San Antonio. Miles of shops, restaurants, bars, and night clubs are built into the River Walk. You can access it from several entry points from the downtown area by walking down a flight of stairs. The main areas are walkable – just put on comfortable shoes. I once spent 2 years back to back in San Antonio across 2 very big projects. I have many fond memories of the River Walk, some not so flattering. Good times. Saturday morning was our departure day. Some folks left very early due to important family commitments. I found out early in the morning that my flight was cancelled and, after taking one look at the sky and rain, decided to rent a car and drive back (~5 hours with no stops). There were quite a few flights cancelled back to Dallas that day. Luckily, no one else got stranded and they all made it back to the East Coast safely. Since I had a long drive back, I decided to make lemonade out of the lemons that life gave me. 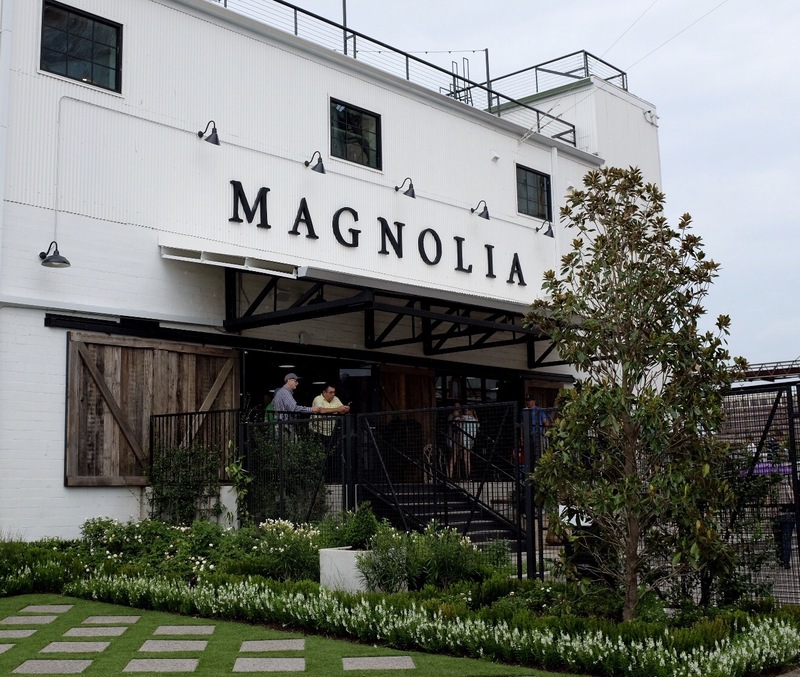 So I stopped at the famous Magnolia Market (featured in the TV show “Fixer Upper“). It’s in Waco, Texas, which is on the way back between San Antonio and Dallas. It was fantastic, even in the rain. We have a lot of unique ideas brewing for Kscope17. We can’t wait to share them with you. 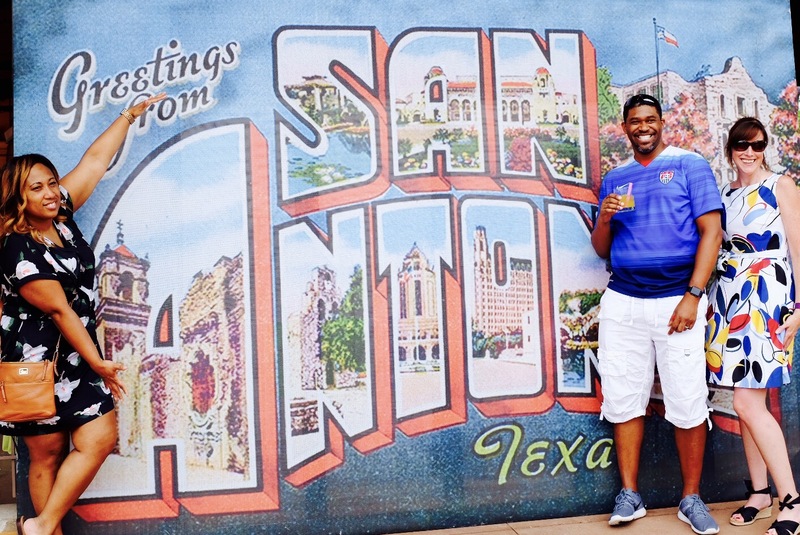 Hope to see you in San Antonio next year!